The New York Times' Joanna Klein explored how broken tulips could soon lead to the extinction of all tulips. What's a broken tulip? : Flowers infected by a virus that breaks down pigments in the cells of their petals, resulting in intricate, multi-colored patterns such as stripes and flame-like designs. 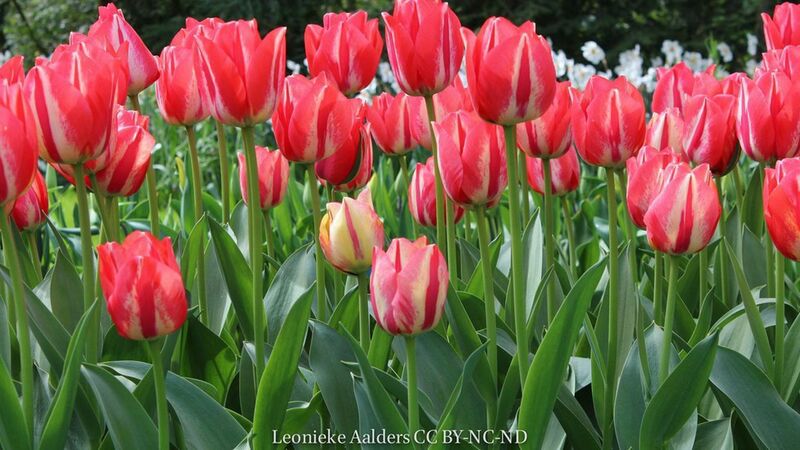 The virus kills tulips by weakening their bulbs and stunting their growth, until they have no strength left to bloom. This causes the tulips to produce fewer bulbs over time, until eventually they cease to exist. Planting broken tulips can spread the virus to other unbroken tulips — or lilies, which are also prone to the virus. The threat of extinction is part of the reason broken tulips are now illegal in the Netherlands, NYT notes, which is renowned for its in annual tulip festival called Keukenhof.